After a consolidation with LIU Brooklyn, the Pioneers will be moving up to Division I next season and competing in the Northeast Conference. LIU Post’s Division II football’s farewell tour began Saturday with a 41-39 victory over Shippensburg. 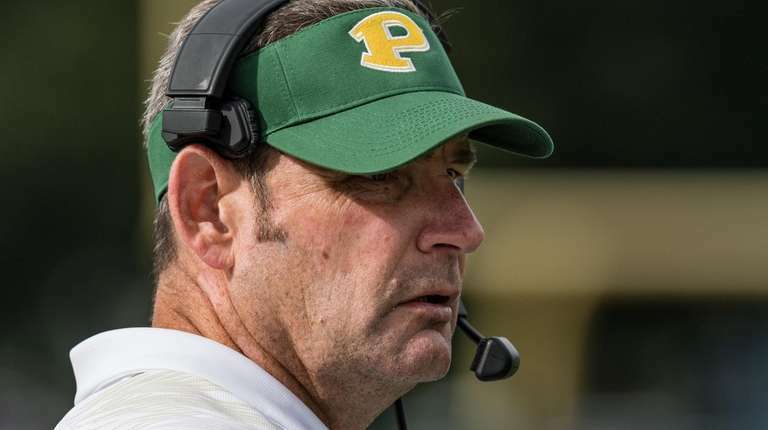 When Long Island University announced the consolidation of its Brooklyn and Brookville athletic departments on Wednesday, it marked the beginning of the end for a Pioneers football program that dates back to 1957 as C.W. Post. (LIU Brooklyn dropped football after the 1939 season). Next year, a Long Island University team with a new nickname and differently colored uniforms will play in the Division I Northeast Conference. “It’s exciting for our program to take this step,” LIU Post coach Bryan Collins said Wednesday in the aftermath of the merger announcement. On Saturday, the Pioneers topped Shippensburg on the road, improving to 5-0 in a victory that came down to the final play of the game. Joey Tolgyesi connected on the game-winning 34-yard field goal with one second left on the clock, capping off a 9-play, 43-yard drive and keeping LIU Post’s championship aspirations alive. 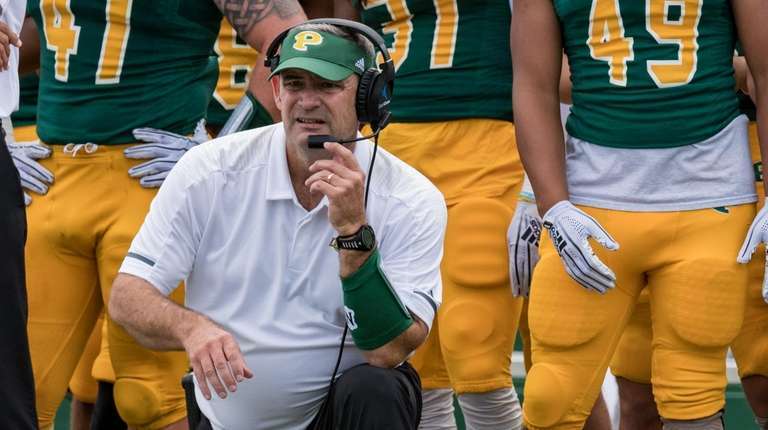 The team hadn’t spoken much about the move to Division I during the week, Collins said, instead focusing on game prep, but the road trip offered LIU Post some time to discuss what comes next. Collins said he and his players talked about the history of the program and believed the victory over Shippensburg was a chance to honor that history, a high-point after an emotional week. LIU Post has some history with the teams it will see next season in the NEC, which competes in the Football Championship Subdivision. Wagner, Bryant and Central Connecticut were all Division II programs before moving up and Merrimack, who the Pioneers defeated 37-20 on Sept. 29, is also set to join the NEC next season. “We’re familiar with the teams and feel that we can go in and be competitive right away,” Collins said. If there is one thing that immediately changes for LIU Post, it’s on the recruiting trail. The Pioneers are in the midst of recruiting and the new team now can offer perspective players a chance to compete at the Division I level. It’s a brand-new bartering chip Collins is hopeful will help set LIU apart from other football programs in the area. 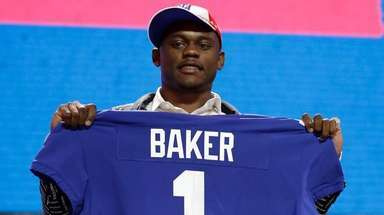 Collins added that he was also open to holding a tryout for any interested athletes based in Brooklyn, but only after the Pioneers wrap up their season. In addition to moving up to Division I, the football facilities in Brookville are also set to receive an upgrade, including new grandstands and improved sightlines at Bethpage Federal Credit Union Stadium, Long Island University announced. Despite the changes ahead, however, Collins and his team are focused on the here and now.